Original Physical-Digital Hybrid Game: Jess Marcotte (@jekagames) & Dietrich Squinkifer (@theSquink). 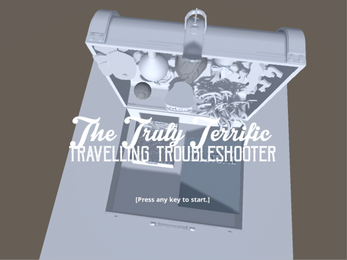 This is a digital version of The Truly Terrific Traveling Troubleshooter, which started as a physical-digital hybrid game about emotional labour, care, and radical softness, which tours around at festivals and conferences. The digital version is a roleplaying game for two players, either co-located, or using video conferencing software. In addition to the executable file, you will need some headphones, a writing/drawing utensil, and a surface to write on. Paper and pen will do just fine. 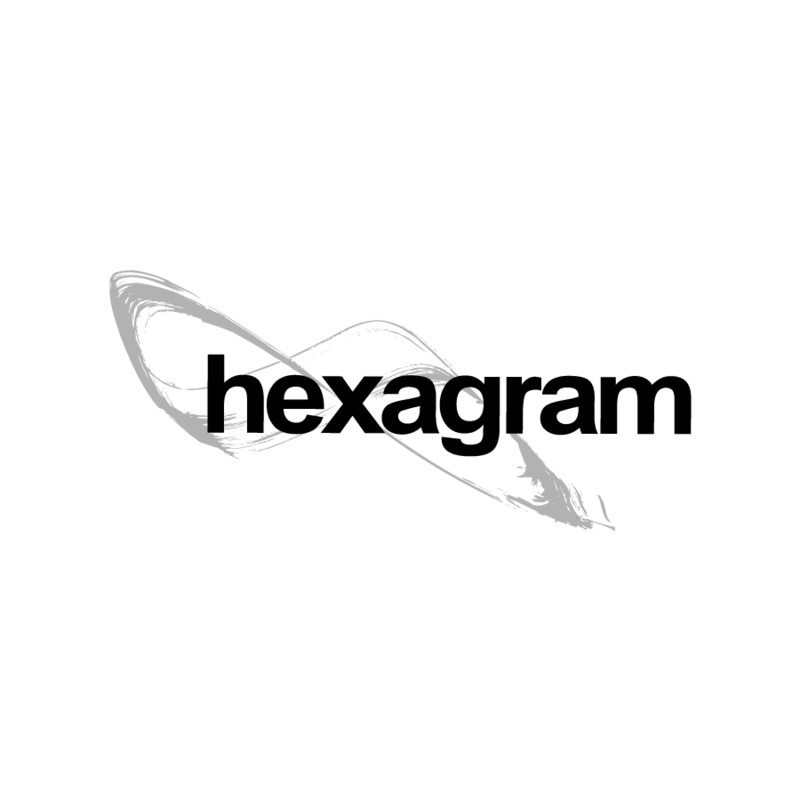 This project was made possible through support from the Hexagram network. Digital version of the Truly Terrific Traveling Troubleshooter released!